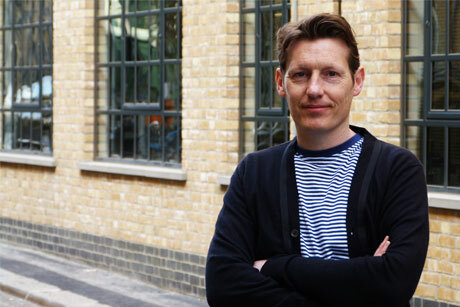 Paul Lucas has re-emerged at TVC as a board director after leaving Citizen Brando last October. He will lead TVC’s integrated UK work covering PR, digital, social and advertising for clients including easyJet, Eurostar and British Gas. Lucas’ position is a new role within TVC. TVC managing director Nicky Minter-Green said Lucas’ expertise would prove ‘invaluable’ to the agency’s expansion plans. The agency has also hired five additional staff across all levels of the business and relocated from Marylebone to larger offices in Camden. Lucas said he was considering a range of options when he left Citizen Brando, but was drawn to join the Economist Group-owned agency by its ‘new approach to PR’ and expertise in ‘creating compelling, shareable content’. He was previously managing partner at Citizen Brando, the agency formed following the merger of Brando and Band & Brown in 2011. Lucas founded Brando in 2006 and was formerly a board director at Band & Brown. Lucas’ hire follows the agency opening a New York office at the end of last year on the back of its work with Red Bull on the Stratos project.